Red Responds: Destined to Be Alone? I am wondering if you can tell me if some people are destined to not have a partner, like Katherine Hepburn… and am I one of them? I feel as if I am doomed to be alone. I am active but I still can’t help feeling the loneliness at night when I am home in bed watching the news. 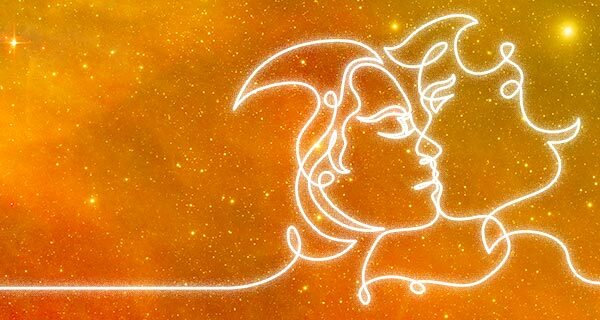 If I am not doomed, can my Spirit Guide help me by locating my partner’s Spirit Guide? They could be matchmakers… Thank you for your help. There are some people who do have a solitary path in life, and there are those whose destiny does not reflect ever meeting their true partner or soulmate. While this isn’t very common, it does happen. However, I have seen people change their fates in all areas of life — including love. You’ll be happy to know that even though your love life has been challenging, there is nothing about you or around you that indicates going through life alone. I’m not sure if your path was meant to be this challenging, I just see that it has been. Fortunately, even if you do nothing, this will eventually change. However, since love and partnership is something that you do long for, doing nothing is hardly the best approach! Working with your Spirit Guide to help you connect with your someone special is actually a terrific idea. But, you will still have to do your part by continuing to be active, putting yourself out there, and remaining open to the entry of new people. 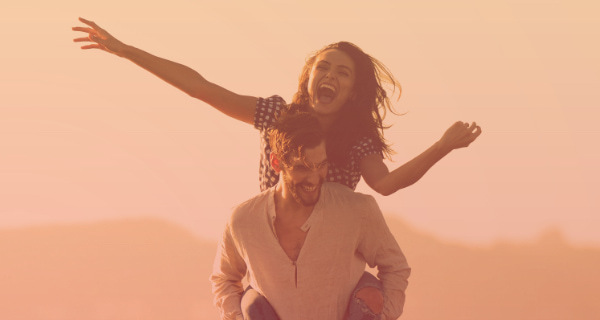 While it is still going to take time for you to connect with your man, incorporating a private ritual enlisting your spirit guide as a matchmaker certainly won’t hurt — it may be just the thing to do to expedite the process.